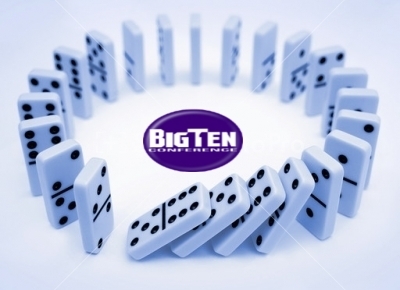 We laid the foundation with our last 3 post for the Big 10 expansion. Now let’s talk about how other conferences are reacting. Some of them could be massively depleted whereas others are moving to counteract the possible Big 10 growth. Every major BCS conference has about two cents to toss in and little brother mid major conferences are chirping in as well. It’s time for the conferences to lay down their tiles and see just how much they could change. Another Monday and another mascot served up fresh for you KCCGD’ers out there. This week we come back to the Big 12 and talk about the mascots for a team that’s had quite the rocky offseason. 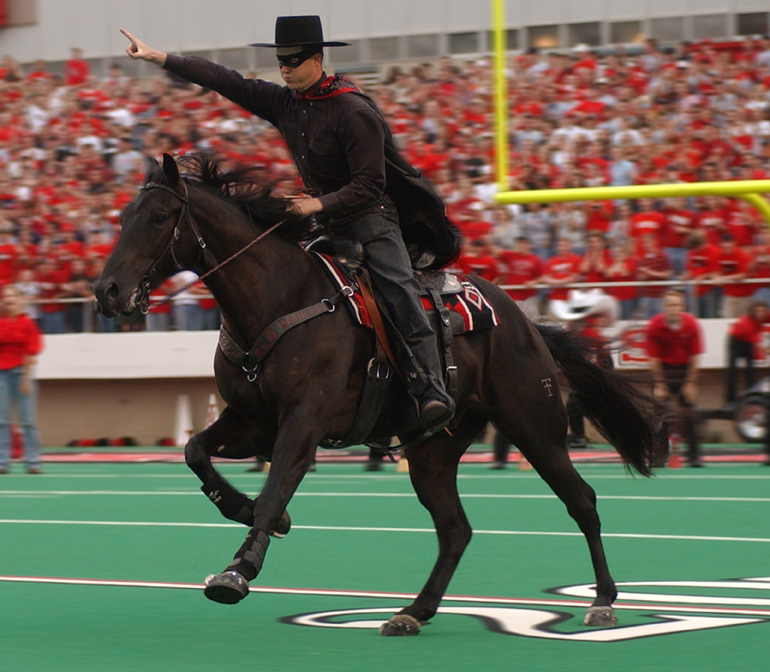 Texas Tech’s offseason included sending a pirate of a head coach in Mike Leach to plank. Now we’ll switch from pirates to The Masked Rider and Raider Red. Both mascots serve their purpose on both sides of the mascot spectrum. They, along with new head Tommy Tubberville, must help pick up the pieces and start anew. Let’s find out where they came from and how much they can help.